Jeff Sessions had been a Donald Trump loyalist but had faced his ire for recusing himself from a probe into Russian election meddling that had dogged the White House. US Attorney General Jeff Sessions will be replaced for now by Matthew Whitaker. 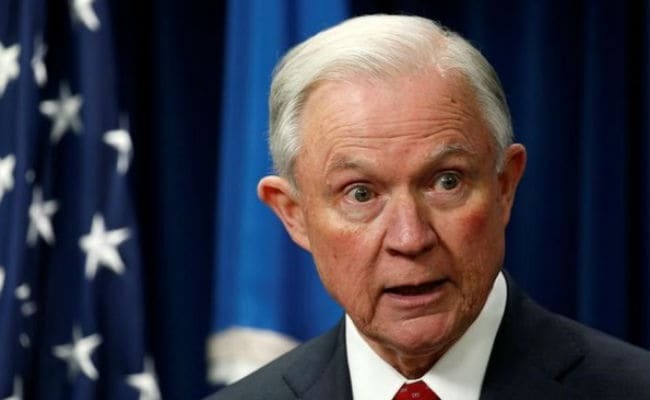 Attorney General Jeff Sessions resigned on Wednesday at President Donald Trump's request, ending the tenure of a beleaguered loyalist whose relationship with the president was ruined when Sessions recused himself from control of the investigation of Russian interference in the 2016 presidential campaign. Sessions usually did not respond to the president's criticism - including in his resignation letter, which thanked Trump for the "opportunity" to serve as attorney general - but he has at times pushed back.